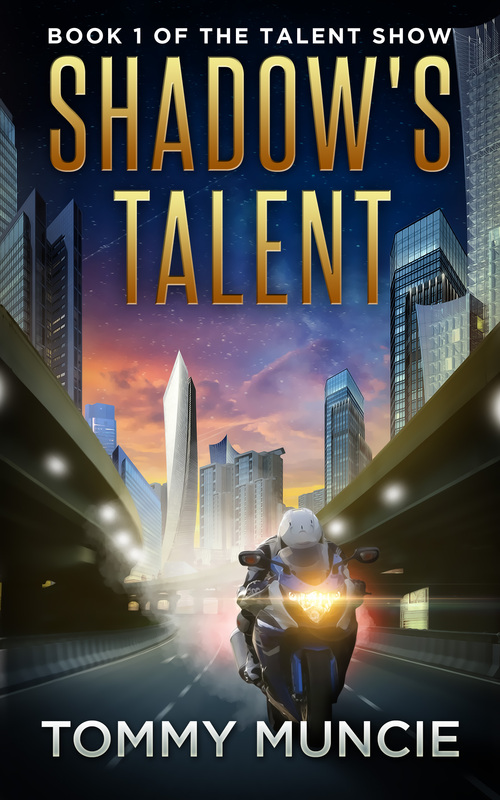 Hey guys, there’s still two and a half weeks to grab your $0.99 / £0.99 copy of Shadow’s Talent. You look cool with that e-reader / iphone / android tablet….put something cool on it! Shadow Hatcher is desperate to change his life. Despite an unusually high aptitude for his dream career as an astronaut, he is an unlikely candidate in the eyes of most training schools due to his lowly birth in 23rd Century England’s divided society. Then Shadow witnesses a murder in the back lanes of his family’s farm, and lets the police record his memories to use as a witness testimony. His bravery attracts the attention of society’s most powerful people, the Talented, whose links to the ruling class can make Shadow’s dream come true. When his testimony results in the collapse of an illegal Dream-Morphine racket, Shadow is thrown into a strange new world with dangers that he is only dimly aware of. As he becomes more deeply involved in the world of the Talented, he must live with dark secrets and face constant dangers to prevent his family from paying the ultimate price for his success.